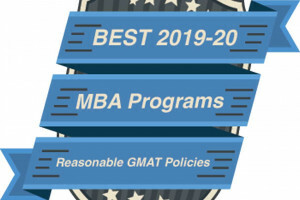 Lindenwood University was recently named “Best Business School With Reasonable MBA Program GMAT Waiver Policies” for the state of Missouri for the 2019-2020 academic year by mbanogmat.com. 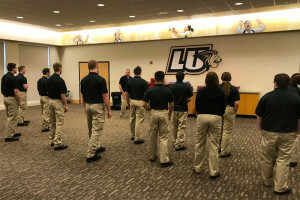 Lindenwood University paramedicine students recently participated in a nationally recognized self-defense course specifically designed for paramedics, a rarity for students in the field. 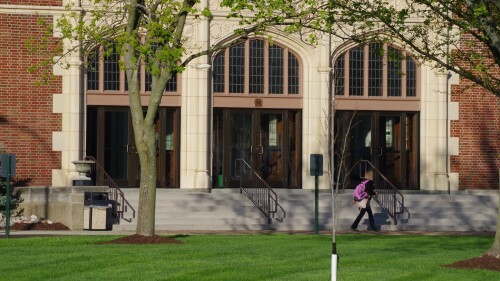 Starting with the 2019-20 catalog, students earning the B.S. in chemistry degree will carry the American Chemical Society accreditation on their degrees. Lindenwood University is now one of the only undergraduate universities in the St. Louis area to hold ACS accreditation. 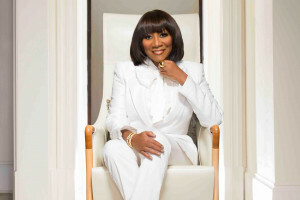 Soul superstar Patti LaBelle’s sold-out concert Friday, March 22, drew a review and photo spread from the St. Louis Post-Dispatch’s Kevin C. Johnson. 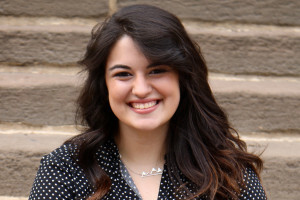 Lindenwood University’s programs for multimedia design, gifted and talented education, and human resources were recently recognized by different organizations among the best in the country. 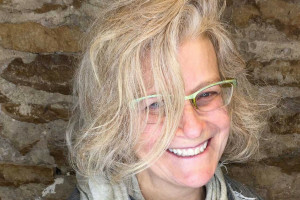 TheBestSchools.org, OnlineMasters.com, and Study.com recently published their top-ranking schools in an array of programs for 2018 and 2019. 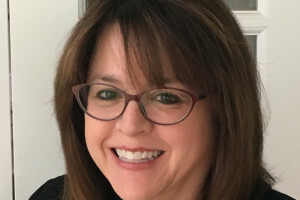 Lindenwood University’s Economic Education Center will offer a series of free one-hour finance programs on Wednesdays in April from noon to 1 p.m. at Harmon Hall’s Dunseth Auditorium on the university’s St. Charles campus. Attendees may take any or all of the four money-smart courses to discover practical tips to help create a successful financial future.